CHICAGO — It took over two months, but Royals right-hander Jakob Junis finally got back into the win column. Junis breezed through five innings on Wednesday night before stumbling in the sixth, but he still got the victory, his first since May 18, in the Royals’ 10-5 triumph over the White Sox at Guaranteed Rate Field. Kansas City has taken the first two games of their series against the South Siders. “It’s been a long time since I got a win and was able to contribute to a win,” Junis said. 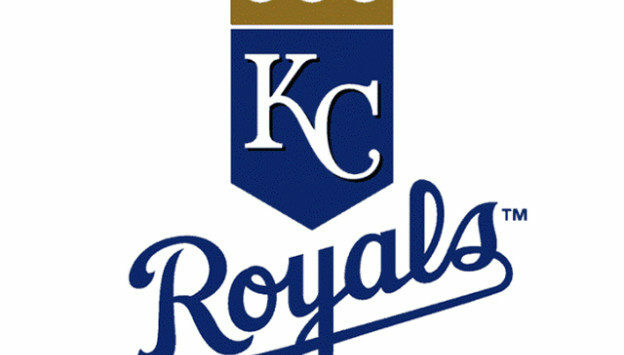 “[Salvador Perez] did a great job behind the plate, throwing out two guys, and the offense came through with 10 runs. You can’t ask for much more. Junis, who hadn’t walked anyone and took a 10-1 lead into the sixth, suddenly walked three and gave up two hits as the White Sox chased him with three runs in the inning. Junis was finished after 5 2/3 innings, giving up four runs while striking out five. The Royals, meanwhile took advantage of some shoddy White Sox defense. A throwing error by Chicago starter Dylan Covey, after he walked two batters, loaded the bases in the third. Then with two outs, Alex Gordon doubled in two runs — both runs were unearned. Gordon also hit a two-run home run in the sixth for his first four-RBI game since Aug. 18, 2016. Then with two on in the fifth, White Sox second baseman Yoan Moncada dropped the beginning of a certain double-play grounder off the bat of Salvador Perez. Later, Lucas Duda, Rosell Herrera and Brett Phillips delivered RBI hits, as the Royals scored five times to take an 8-1 lead. Two more runs were unearned. Junis’ first pitch of the game, a four-seam fastball, landed over the right-field fence for Moncada’s 14th home run. Moncada also led off the game with a home run against Junis in Kansas City on April 26.